AirTime’s main stage is complete with wall-to-wall trampolines designed for OPEN JUMPING where you can literally BOUNCE OFF THE WALLS. 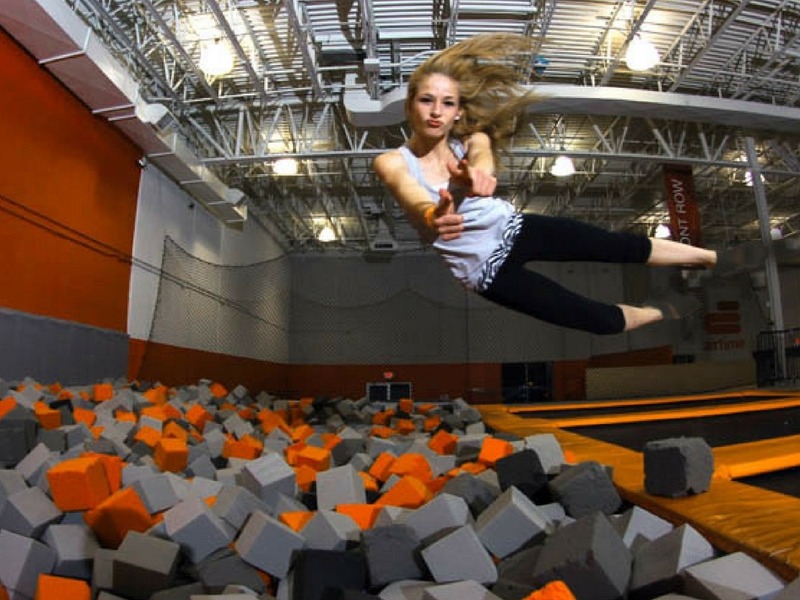 Jump and flip with your family and friends in approximately 10,000 SQUARE FEET of trampolines! This arena is designed for all ages to enjoy! We won’t separate your crew based on age or size. Jump from trampoline’s into AirTime’s OLYMPIC-GRADE pit. Go FULL THROTTLE and achieve MAXIMUM AIRTIME. This arena is designed for all ages to enjoy! For the aspiring BASKETBALL STAR in all of us, Jam Session is for you. 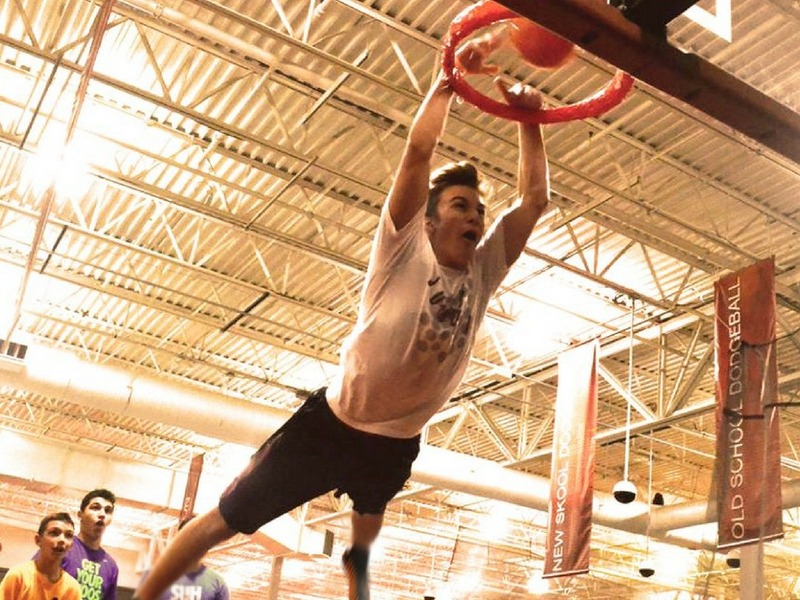 Here you can get some AIR, slam DUNK like a pro, and show off your MAD SKILLS. Get vertical and test your skills. This arena is designed for all ages to enjoy! RACE your way through the 200FT obstacle course. 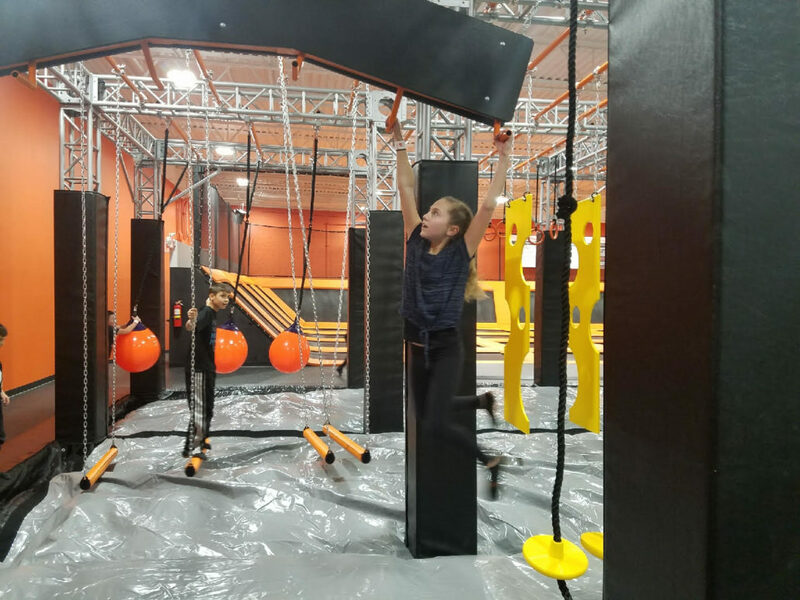 Swing across the rope swings, gymnastics rings, monkey bars, and trapeze bars. Maneuver your way through the footwork section and climbing net. Can you beat Brent Steffensen’s (American Ninja Warrior) time of 29.47 SECONDS? Children 5 and under can enjoy trampolines just as much as the big kids! 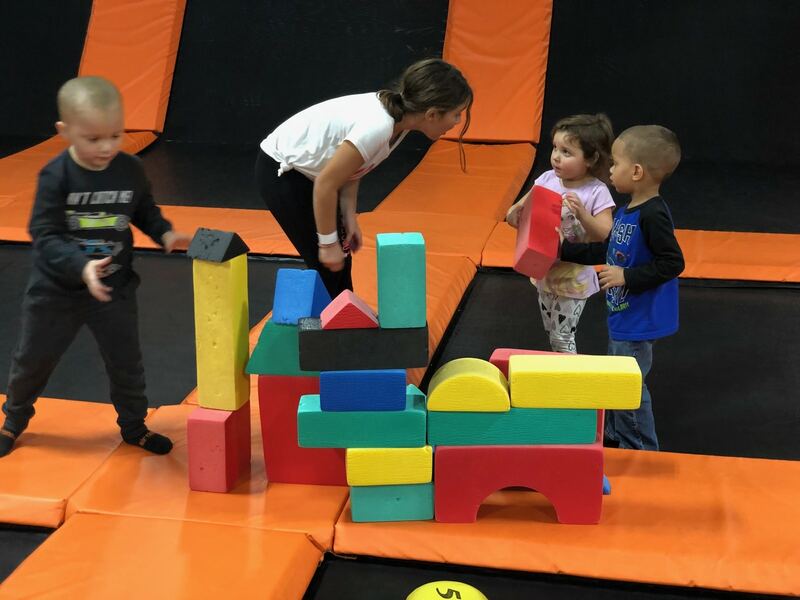 All children 5 and under get to jump and jam at a discounted rate. All participants have complete access to all attractions but also have the ability to separate themselves in the designated area for kids 5 years and under. Timeline Photos Share a fun weekend with friends by playing dodgeball over on our trampolines! Reserve jump time at http://bit.ly/2EVBcCD today! It is a GREAT Friday! Extended hours at AirTime today! 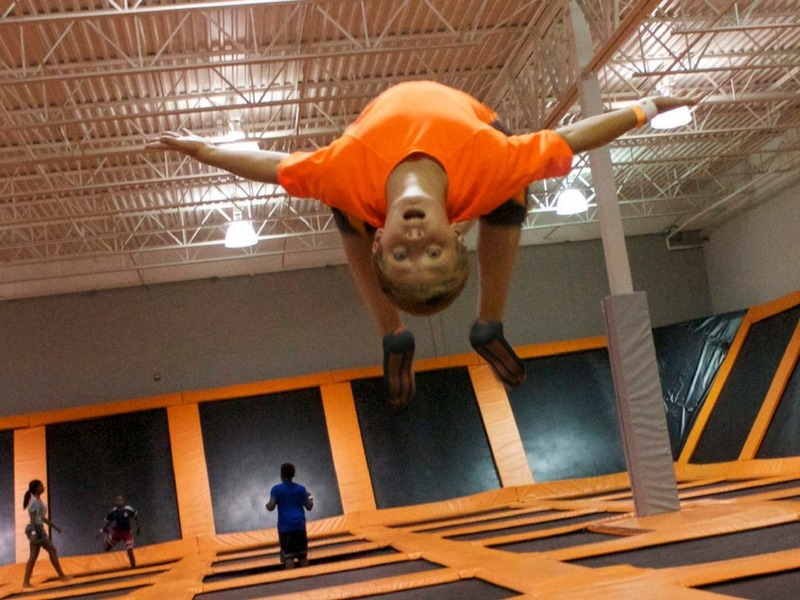 AirTime Trampoline - Canton/Westland updated their business hours.